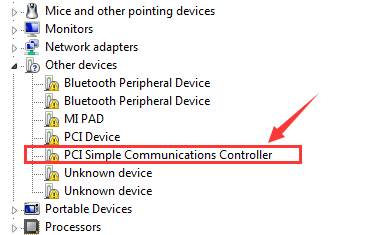 If your PCI Data Acquisition and Signal Processing Controller is listed under Other devices with a giant yellow exclamation mark next to it, which indicates that something is off with your network driver, you’re not alone. 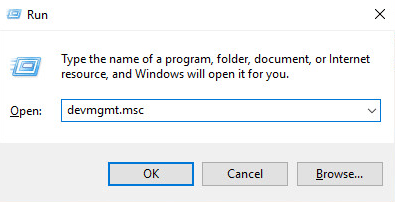 Many Windows users are reporting this problem as well. This problem usually means that you’re having network connection problems. But no worries, it’s possible to fix. Read on and follow the easy-doing steps. Whenever you see the yellow exclamation marks in your Device Manager, the first thing you need to do is to update available device drivers for your PC. You should only install drivers from trusted-worthy sources. 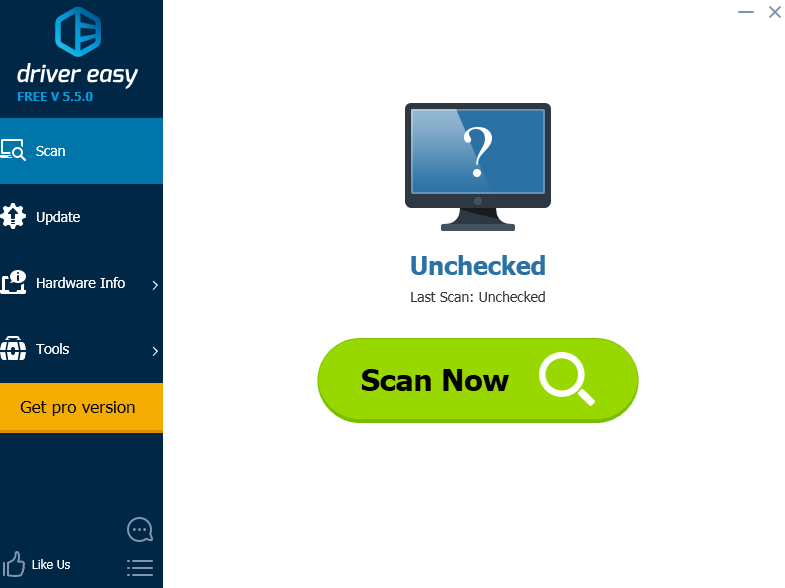 Laptop support website is one of them. 1) Go to the support website and then locate the appropriate page of your computer, then look for drivers or software section. 2) There, you will see the list of available device drivers waiting for you to download. Pay extra attention to network card driver and chipset driver. 3) Choose your operating system and then choose to download all the available drivers for your PC. 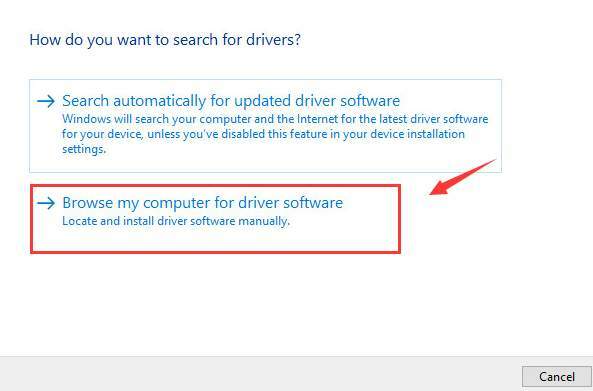 4) When the download finishes, install the drivers included one by one by yourself. You may need to restart your computer a couple of times so as to make the changes take effect. In some cases, the chipset driver is an .inf file, which poses a problem to a lot of users. 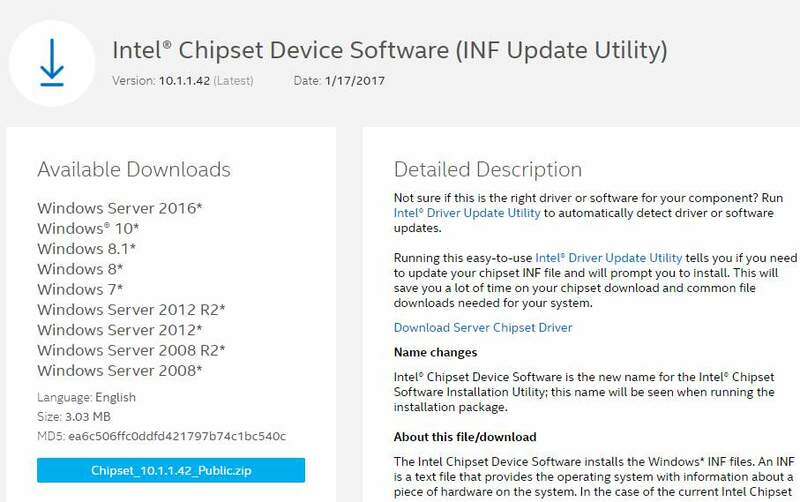 We are using Intel Chipset Device Software as an example to show you how to install such a driver. NOTE: The chipset driver you have might have different names, which is totally okay. PC manufacturers will customize the Intel chipset so as to meet the exact specifications on their computers. If you don’t want to loose the customized features, choose to download chipset from your PC manufacturer. 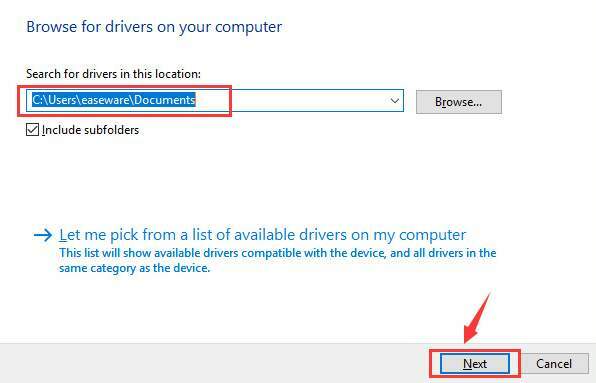 1) Download the appropriate chipset driver for your PC and save it to your desktop, or somewhere you will never ignore. 2) Press Windows key and R at the same time, and then type in devmgmt.msc and hit Enter. 3) Locate PCI data Acquisition and Signal Processing Controller option. It should be under Other devices category. Then double click it. 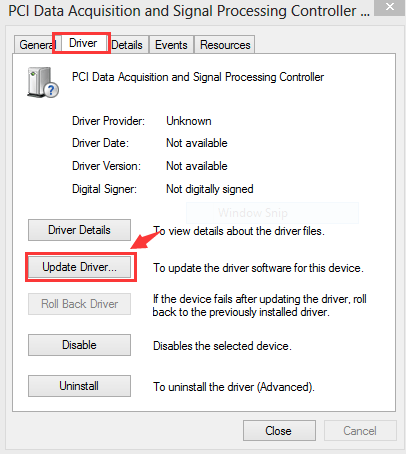 4) Navigate to Driver tab, then click the Update Driver… button. 5) Choose Browse my computer for driver software. 6) Browse to locate the chipset driver which you have saved, then click the Next button to move on. 7) Wait patiently for your chipset driver to be installed. You need to restart your PC to make the change take effect. 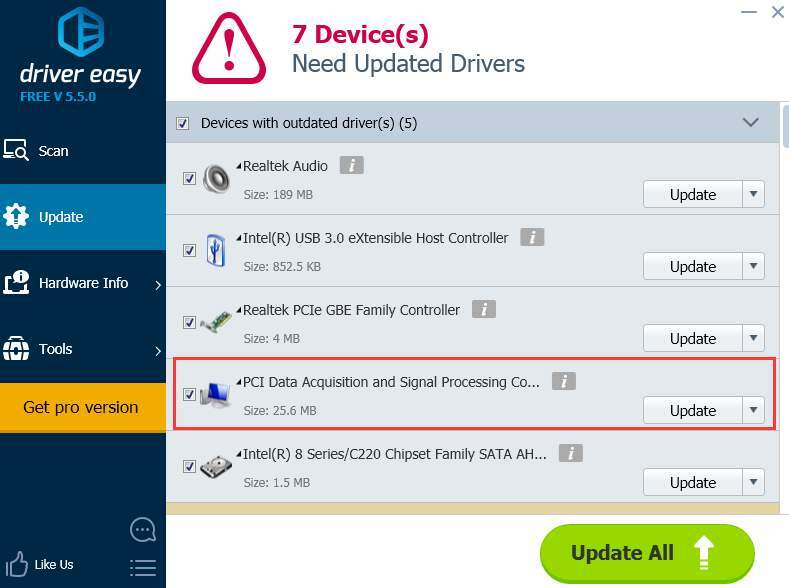 3) Click the Update button next to the flagged PCI Data Acquisition and Signal Processing Controller driver to automatically download and install the correct version of this driver (you can do this with the FREE version).